Shady Lane Storage is located at 120 Shady Lane, which is near Outskirts and across the street from The Crossing Church. It consists of 2 buildings on a complete concrete lot with a total of 85 various sized units. The first building was constructed in 1999 and the second followed in 2004. The units are well lit, police patrolled, and have 24-hour accessibility. 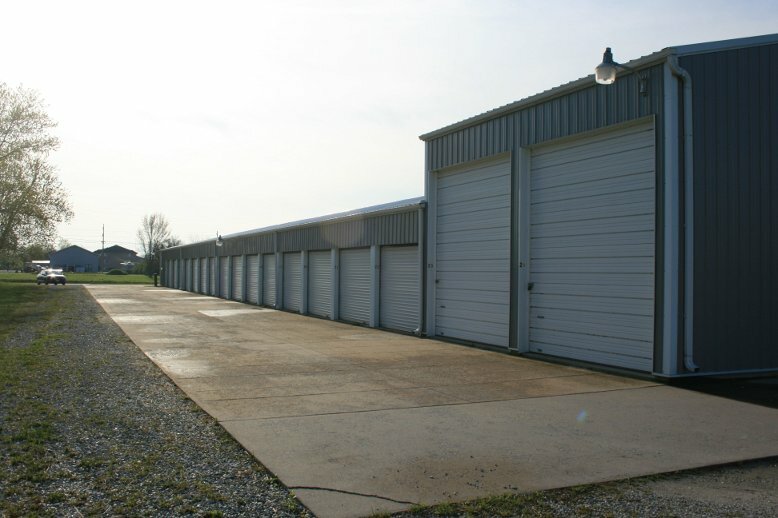 Shady Lane Storage is the perfect place to store your valuables. 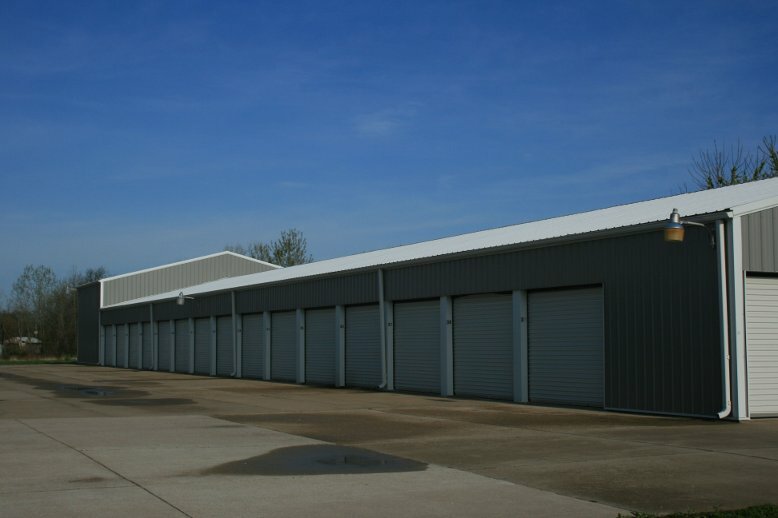 With our facility being highly lit, police patrolled and 24 hour access we are the perfect solution for your storage needs. Our facility is well lit for your convenience. You will find bright lights surrounding the building at all times. Shady Lane Storage Facility is regularly patrolled and monitored by the Macomb Police Department. Our facility is open 24 hours a day for your convenience. You can feel free to stop by at any time and access your storage needs. Shady Lanes has always been locally owned and has a superb reputation with Macomb. 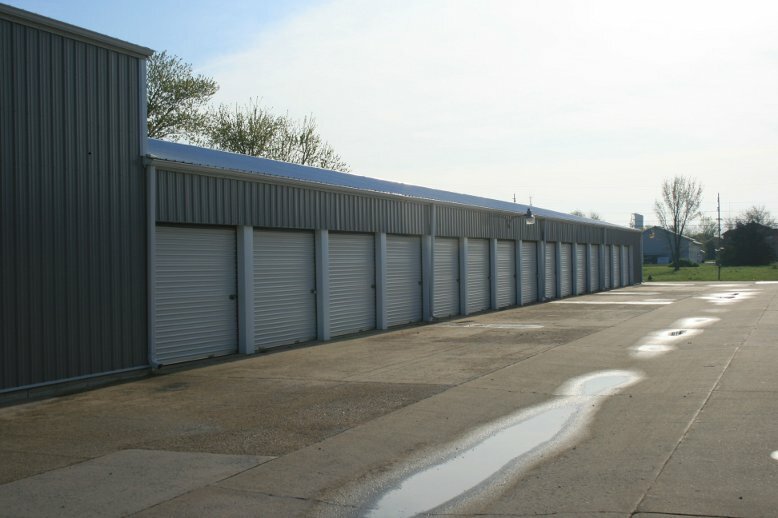 Give us a call now to to meet your storage needs. Shady Lane is located conveniently on the west side of macomb. We are very close to Western Illinois University. We are easy to find with 24/7 accessibility.